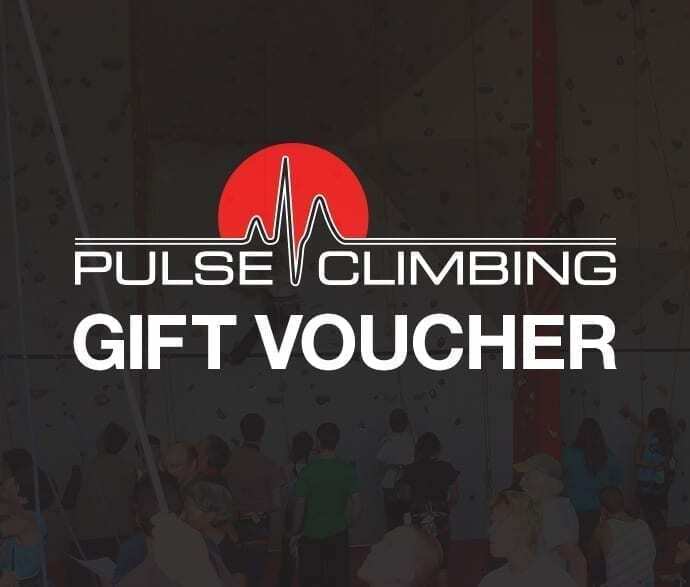 Our facilities cater for all levels of climbing from beginners just starting out, right up to elite climbers who are after a high class training facility. 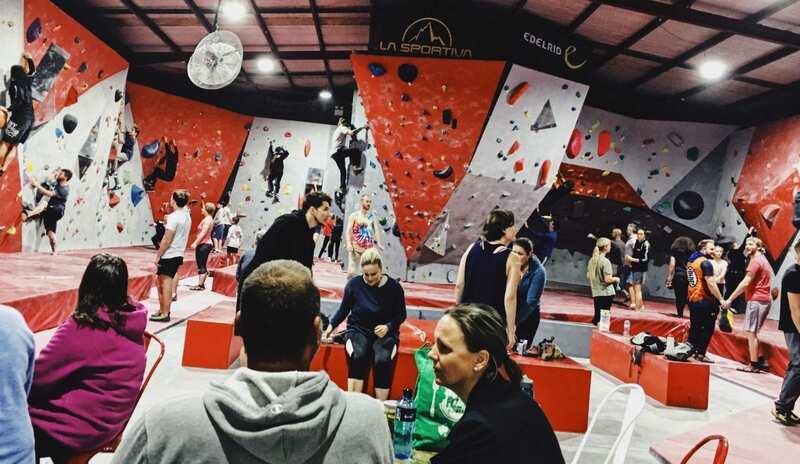 The atmosphere is relaxed and welcoming and our highly experienced staff are always on hand for safety instruction and to give tips on climbing technique and training. 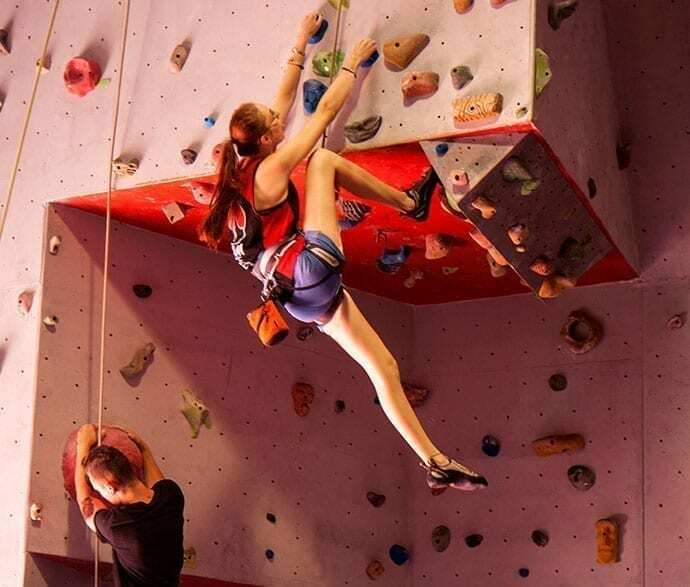 achieve what I have in the sport of climbing. and climbing regularly I’m the fittest I’ve ever been. Pulse is such a welcoming, social and relaxed place. “My son Liam had a wonderful time at his Pulse birthday party. 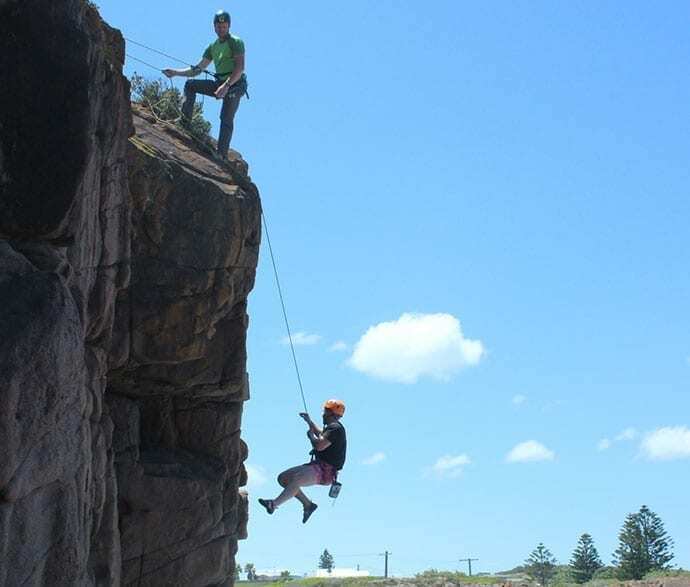 All 16 kids had a blast and climbed up an absolute storm! It was awesome! No cleaning, no cooking and everything was too easy.